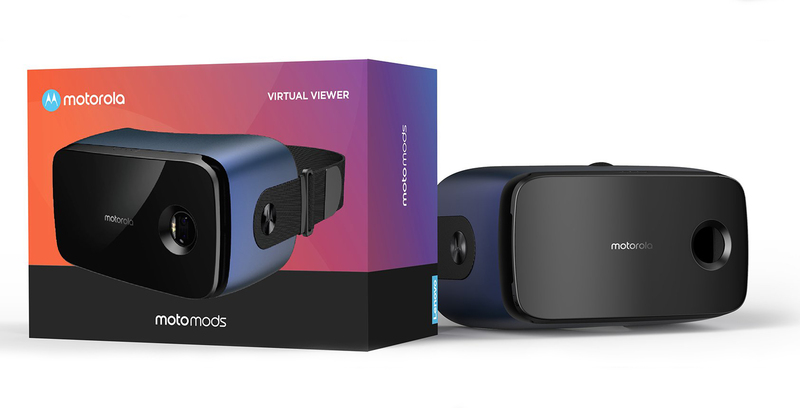 Motorola is working on a new Moto Mod that functions as a virtual reality (VR) headset, according to well-known leaker Evan Blass. Moto Mods allow owners of Motorola’s Moto Z handsets to connect accessories to the rear of their smartphone to expand its functionality. In the past, Motorola has released mods that add, among other things, a bigger battery, better camera or JBL speaker. Blass’ tweet doesn’t mention pricing or availability details related to the headset. We’ll just have to wait and see what those are when Lenovo officially unveils this upcoming Moto Mod.